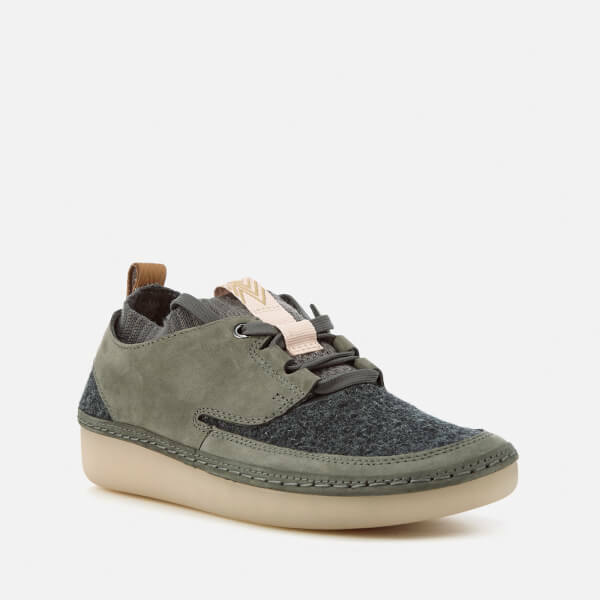 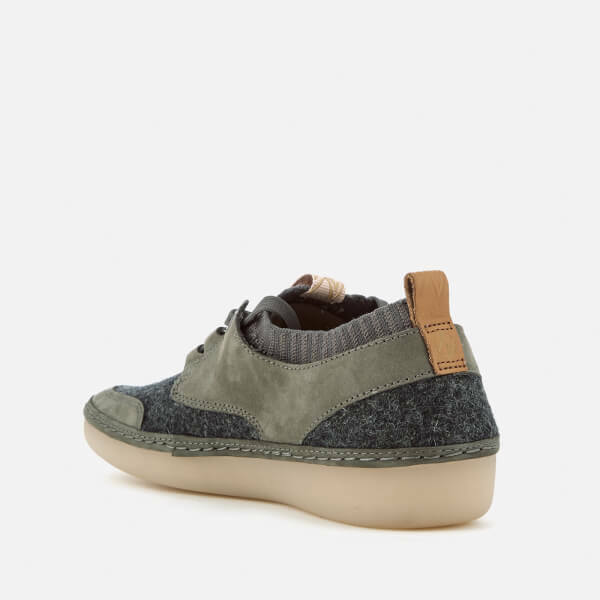 Women's grey shoes from Clarks. 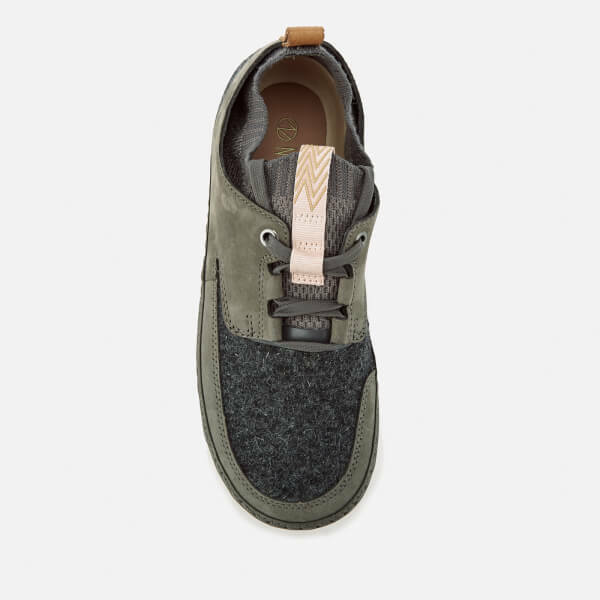 A classic silhouette with a modern update, the iconic 'Nature IV' shoes utilise premium leather and textured felt to create a sleek upper, and are fitted with a knitted bootie for a snug fit. 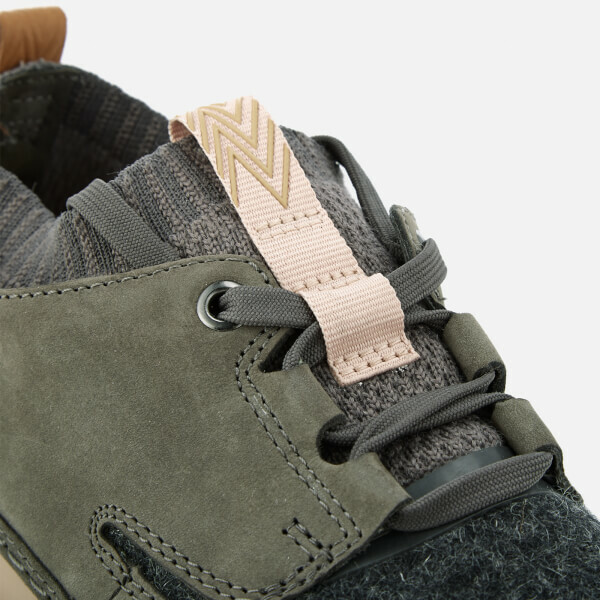 Durable and flexible, the shoes feature a rounded toe, lace-up fastening and pull loops to the tongue and heel for entry assistance. 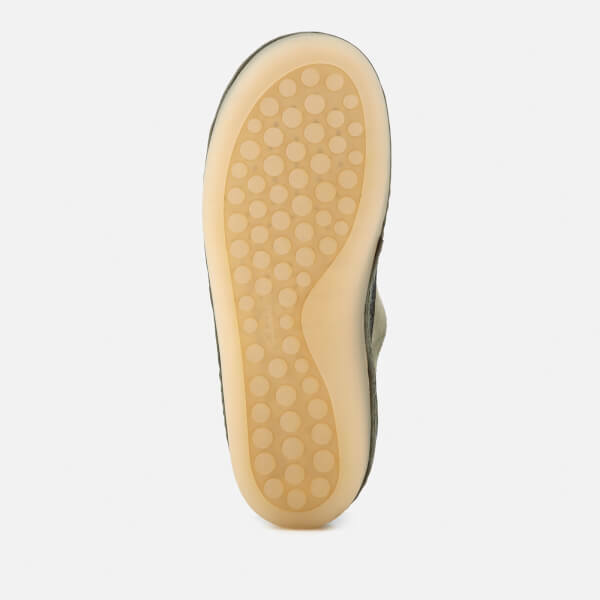 Set upon a rubber outsole and inset with a PU footbed and vegetable tanned leather for ultimate cushioning on every stride. 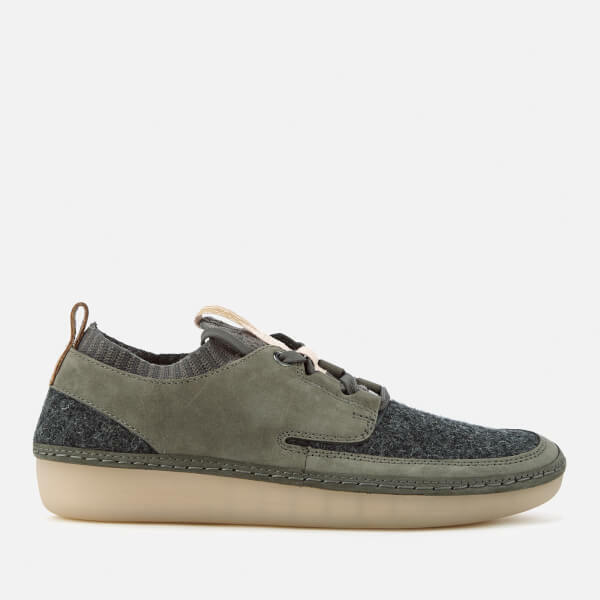 Complete with sidestich detail.